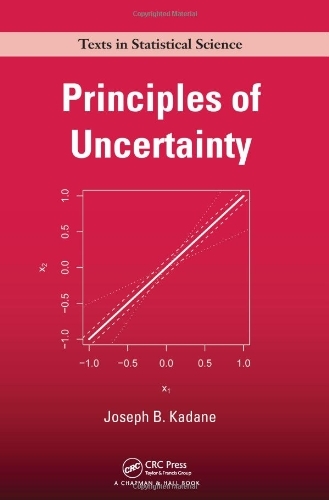 The popular introduction to statistics for students of economics or business. Presents an approach that is generally available only in much more advanced texts, yet uses the simplest mathematics consistent with a sound presentation. Dynamic programming and Bayesian inference have been both intensively and extensively developed during recent years. The purpose of this volume is to provide some applications of Bayesian optimization and dynamic programming.